* Explain death to children. 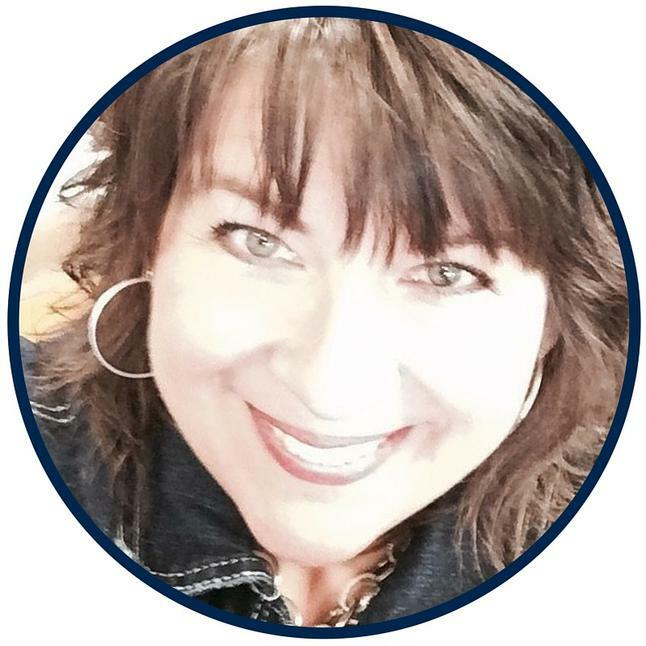 * Learn how a child's grief differs from that of an adult. * Provide a safe environment to process grief. * Realize why it's important for children to see you grieve, too. * Help your child process her grief in a non-threatening manner. * Identify when you need to seek more help. 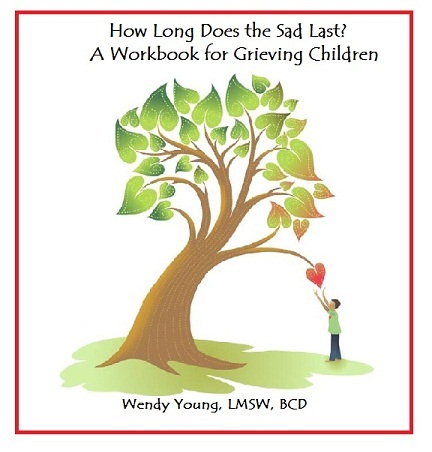 ~ More than 50 pages of information and drawing, doodling, story prompts to help your child cope with grief. "Kidlutions Kid Care Kit for Grief"! Expert Help for You and Your Child! 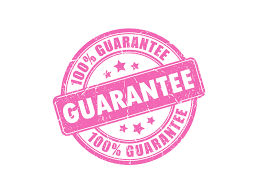 We guarantee your satisfaction, or we want to refund all of your money! 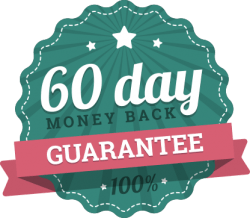 If you find the workbook and BONUS information does not meet with your satisfaction for any reason whatsoever, just say the word within 60 days. If you aren't satisified, you pay nothing. You will receive the same information and support you would get if you brought your child to my office for 3 visits. That would total $445.00 alone. Add our bonus section for the Kidlutions Care Kit for Kids ($25.00 value) and you could spend up to $470.00 for this same information and support. featured in Chicken Soup for the Caregivers Soul".